Colgate Toothbrushes for just $0.56 each! 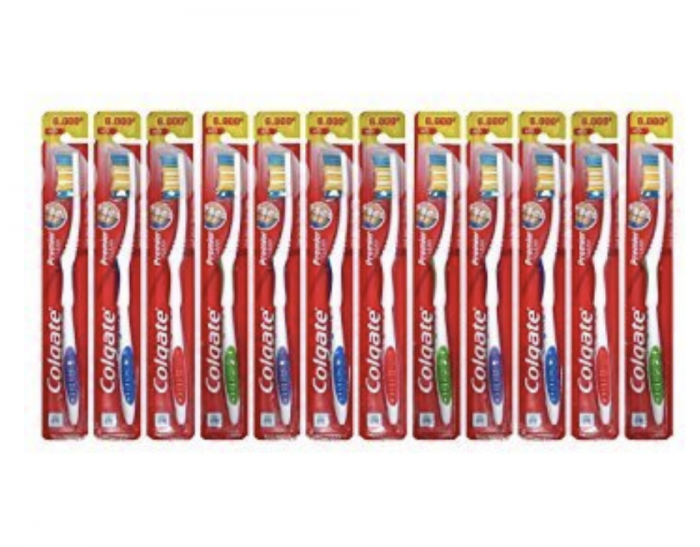 Amazon has this 12-pack of Colgate Toothbrushes for just $6.71 right now — which is just $0.56 per toothbrush!! This is a GREAT stock-up price on toothbrushes — especially since no coupon are required and it’s delivered straight to your door!